Being up-close-and-personal with a pair of humpback whales is an adventure not easily forgotten. 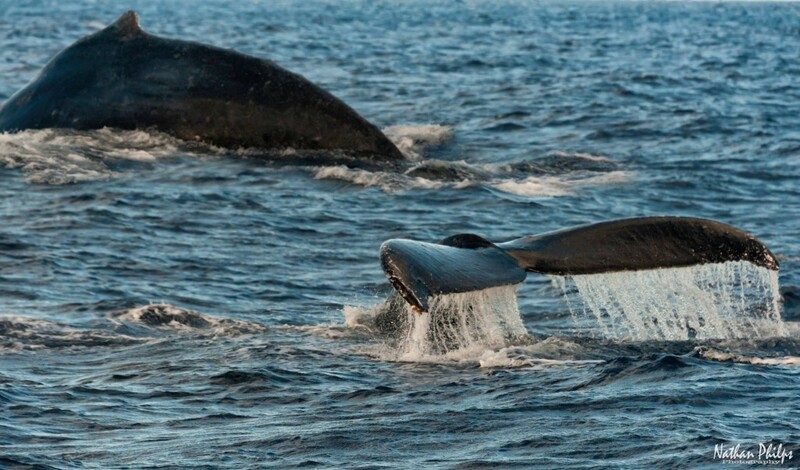 The winter time in Hawaii brings hundreds of migratory humpback whales to town. No one knows for sure why they prefer the islands for mating, but they do. Part of humpback conservation efforts is giving people an appreciation for this animal through education and up-close experiences like this one. Seeing the whales interacting with each other from a few car lengths away brings on a whole new respect for them.